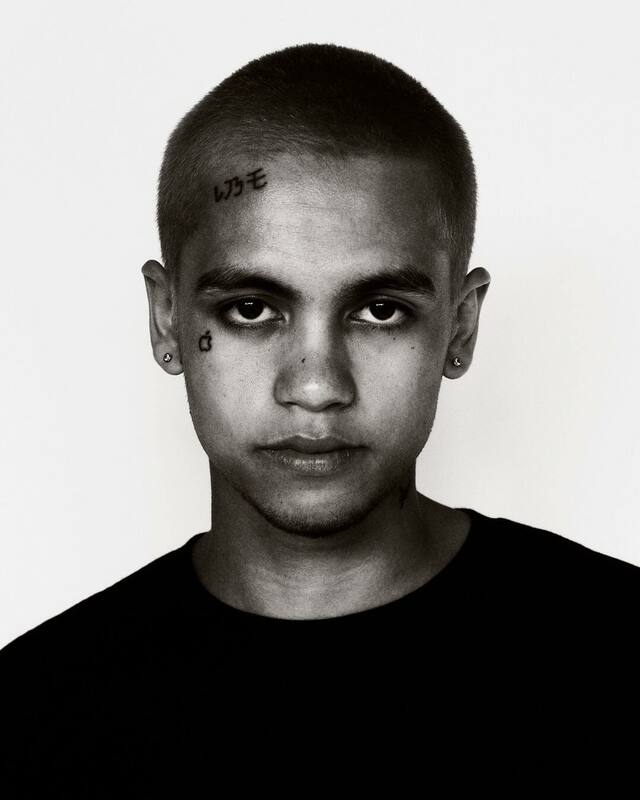 Dominic Fike may not be a name that you’re familiar with yet but that will change soon. Word came out this weekend that the buzzing artist has inked a deal with Columbia Records for a reported $3-4 million. Fike is the first artist under Tha Lights Global’s brand new deal with Sony, which is reportedly worth $10-20 million. TLG is the company that helped launch the careers of Lil Pump & Zay Hilfigerr and Zayion McCall, so the infrastructure is in place to take things to the next level. The signing comes after a massive bidding war for an artist that does not have a single song available across the internet. There were some demos that have were floating around in 2017 that helped fuel this fire and Fike really has an accessible alternative sound that could smash the charts. His song ‘3 Nights’ is likely the song that will kick off his campaign, so keep your eyes peeled for that.